Separation anxiety is a behavioral problem usually brought on by a change in the environment. Sometimes some health problems can also cause a puppy or dog to develop separation anxiety. This problem can be improved through training and management. Separation anxiety in puppies is basically a panic attack. It results from a pup’s natural instincts to want to be close to her pack members (in this case, you and your family members). It is a normal survival instinct, and is your pup’s conditioned response to the terror of being left alone. Usually, the anxiety starts to show even before you leave the house. Your puppy is smart – she can tell by your action whether you are getting ready to go to work, or whether you are staying home. Once she determines that you are going to leave for work, she starts to worry. Every step in your routine in getting ready to get to work (e.g. showering, getting dressed) increases her anxiety. By the time you actually close the door, your puppy is already stressed to the max! So how do dogs relieve their stress? Note that your puppy does not make any conscious decision to be destructive and make a mess of your house just to get back at you for leaving her alone. Separation anxiety behavior just happens – it is not a conscious choice. Therefore, NEVER punish your puppy for chewing a hole in your sofa because punishment is ineffective. Separation Anxiety in Puppies – or Not? How can you whether your puppy has separation anxiety or whether she is just high jinks? Here is one rather surefire way to find out. Usually, most separation anxiety behavior (the chewing, barking, digging, etc.) begins within 30 minutes of the dog parent’s leaving. Similarly, such behavior begins again within a similar period before the parent’s anticipated return. If your puppy can endure being home alone for one hour but gets destructive when being left alone for 4 hours, chances are your puppy DOES NOT have separation anxiety. Her behavior is a result of sheer boredom or excessive energy. But if your puppy shows immediate signs and behavior of separation anxiety upon your departure, she is likely to have puppy separation anxiety. There are a lot of possible causes of separation anxiety in puppies. One common reason is the puppy does not have a sense of security. This may be due to the fact that the puppy was removed from her litter when she was still too young. Or, maybe the dog has been abandoned or mistreated in the past. Another common reason is a sudden change in the puppy’s living environment. For example, the dog parent’s work schedule may have changed, or the family may have just moved to a new place. Puppies and dogs do not like changes. They prefer routines, so if their routines are changed, they may start developing separation anxiety. 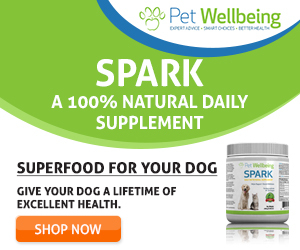 Older dogs and dogs suffering from certain health problems (e.g. thyroid or adrenal gland problems, parasites, diabetes, cancer) may also develop separation anxiety. Managing separation anxiety in puppies and dogs involves managing the puppy’s environment so she cannot hurt herself or damage and destroy the things around her. At the same time, try to use various means to modify her behavior, such as desensitization training, with or without the help of medication/remedies. The best way is to not leave your puppy home alone until her behavior has been modified. Is it possible for you to find a friend or relative to look after your puppy while you are away at work? Or better still, is it possible that you work from home for a while until your puppy is trained? Another option is considering sending your puppy to a doggie daycare. There she can socialize and be with other puppies and humans. Be sure to let the daycare center know that your puppy has separation anxiety. Stress the importance of not leaving your puppy alone and not punishing her for anxiety-related behavior. 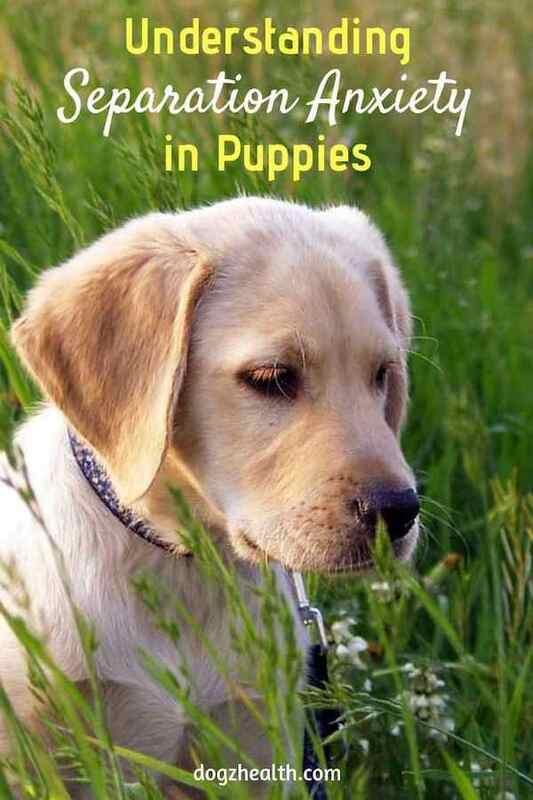 Behavior related to puppy separation anxiety can be modified through training. Depending on the severity of your puppy’s anxiety, this behavioral change can happen relatively quickly, or it may take a long time. In severe cases, the problem may never be fully resolved. You may need to take very small steps at the beginning. Please visit our page on Puppy Separation Anxiety Training for more information on training your puppy. 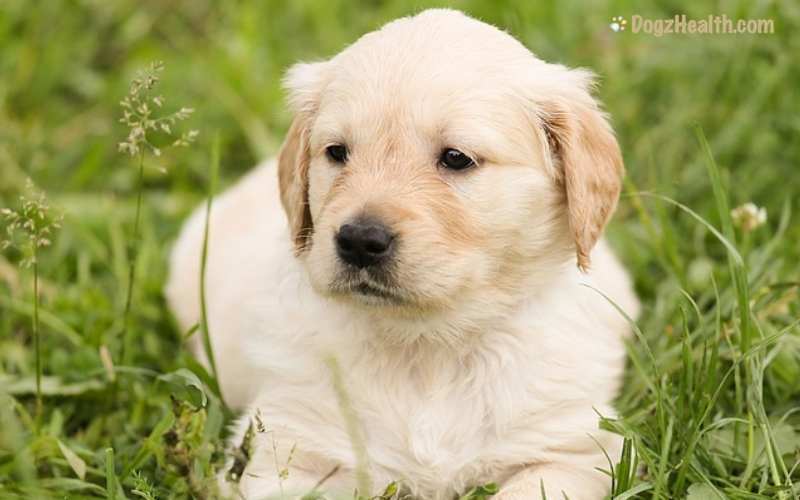 There are also medication and natural remedies that you can use to help your puppy deal with separation anxiety in conjunction with behavioral modification training. Please visit our page on Dog Separation Anxiety Medication for more information.